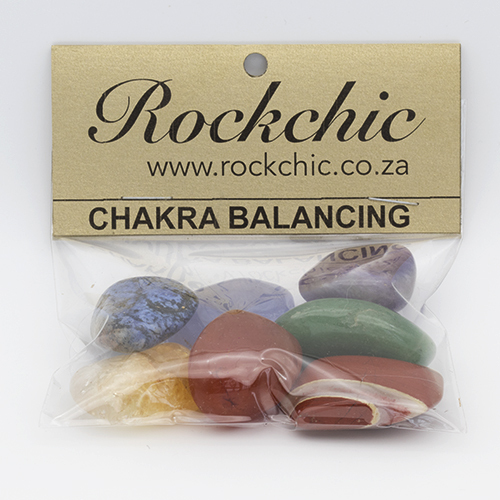 Stones to balance and energise the seven energy centres of the body. Base Chakra – security, manifestation and identity. Use Red Jasper to strengthen confidence, encourage motivation. Sacral Chakra – sexuality, creativity and personal power. Use Carnelian (orange) to inspire creativity, sensuality and optimism. Solar Plexus – seat of the emotions. Use Yellow Jasper to clear negative patterning, addictions and anxiety. Heart Chakra – forgiveness and compassion. 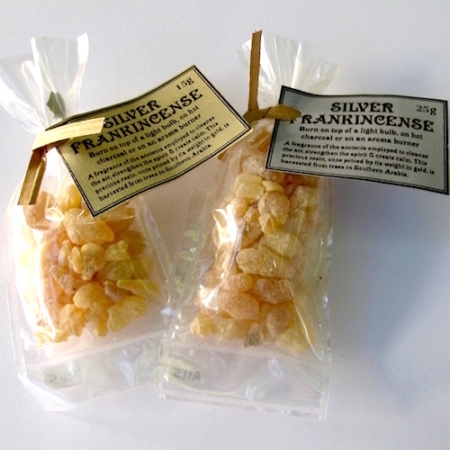 Use Green Aventurine to restore optimism, dissolve grudges and invoke well being. Throat Chakra – communication and self-expression. 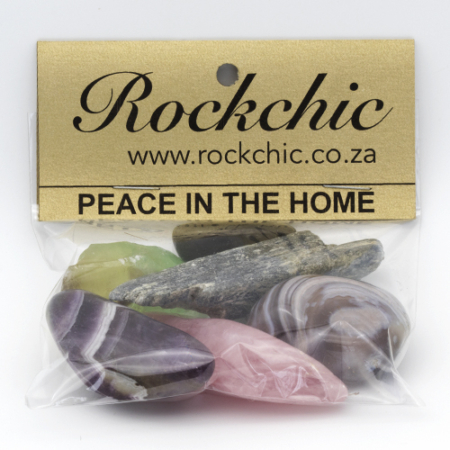 Use Blue Chalcedony to promote the speaking of one’s inner truth. Brow Chakra – intuition, insight, devotion and memory. 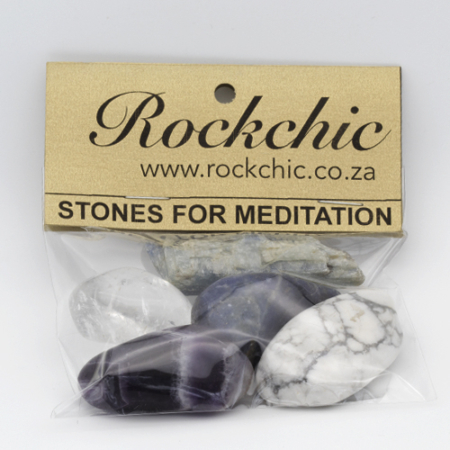 Use Sodalite (dark blue) to improve focus, open intuition and expand awareness. Crown Chakra – divine guidance, free will and cosmic consciousness. Use Amethyst (purple) to promote a state of stability and divine connection.